In 2019 we will have the next European elections. We are of course close to elderly voters in Europe and each of us in our home countries. We – The Green Movement – are on a way to loose political influence in Europe by losing voters aged over 60. The results of 2014 have already been a real disaster without causing any reaction, change of policies or election campaigning. Three examples without having chosen the worst. Austria, Germany and Sweden. 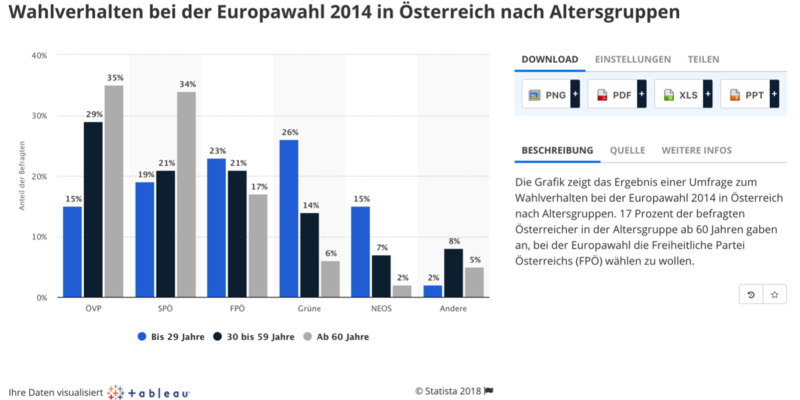 In Austria 26 % of the voters aged under 29 voted Greens, still 14 % from 30 to 59. But only 6 % over 60 years. In Germany around 11 % of all voters made it Green. Around 7 % between 60 and 70. Over 70 years it fell to depressing 3 %. 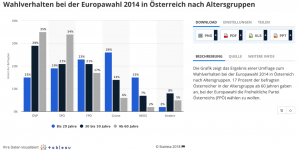 Newer national and regional elections in Germany show that this development is increasing. In Sweden we had a great success in 2014 by 15,14 %. There 23 % of the young (18-21 years) voted for Greens, but only 10 % of the voters over 64 took Greens as their choice. The demographic changes in Europe make this problem bigger and not smaller. And the effect is even higher if you take into consideration that elderly people take part on elections to a far higher percentage than the group of the people under the age of 50. We would like to invite you to a discussion how you see this and what can be a solution. From our point of view we need immediate action.